Certain aspects of our day require planning and adhering to a routine. We do, however, have many opportunities to experience the joy of life that comes from unrestricted spontaneity. When people are beholden to comfort zones, their lives are dominated by routinization; that is, a highly regimented and scheduled life that acquiesces to the dictates of late capitalism. Life devoid of spontaneity is mundane and uninteresting. Although people should not go out and do things that are immature, one needs to benefit from occasional adventures. Don’t allow your comfort zones to limit who you are and what you can become. 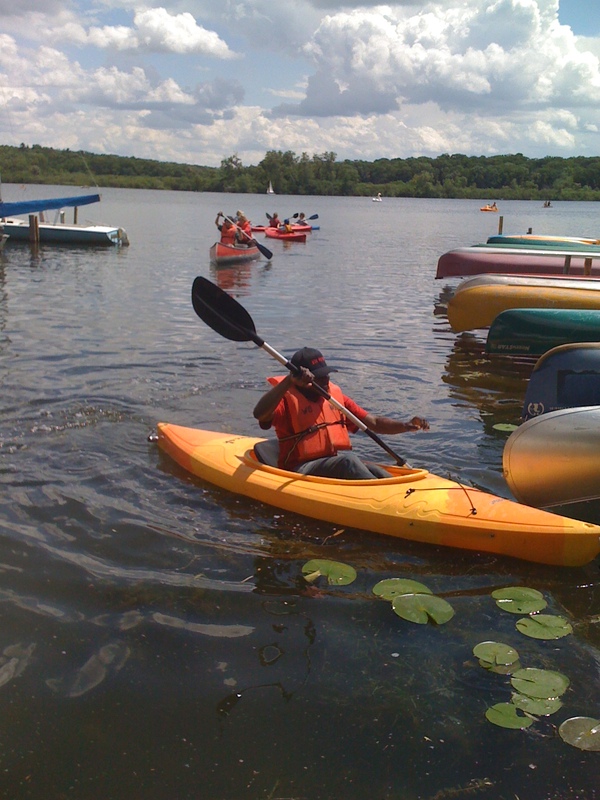 About three years ago, I had one of the most exciting experiences of my life: I went kayaking. As someone who cannot swim, the thought of kayaking is something I would have never imagined I would do. 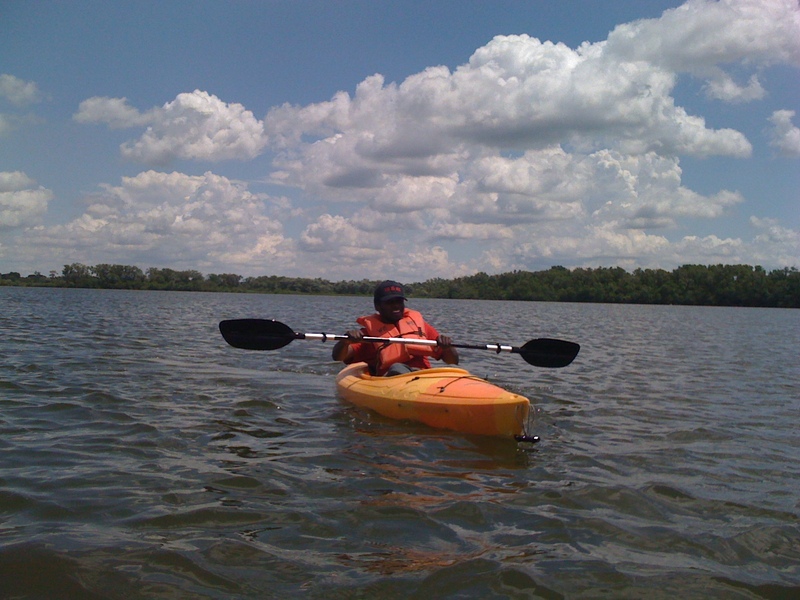 One of my best friends, Dr. Renaldo Blocker, convinced me to go kayaking, although I was opposed at first. Even though I knew there were some potential risks associated with kayaking, I did not allow those risks to prevent me from having a truly fun adventure. Dr. Blocker, a mutual friend at the University of Wisconsin-Madison, and I went kayaking on Lake Mendota in Madison, Wisconsin. We all had a great time. From this experience, I gained a deeper appreciation for the power one obtains from conquering something he fears. I learned that when one focuses more on meeting a challenge instead of surrendering to it, he can overlook the fear related to the challenge and simply embrace the pure bliss of the moment. 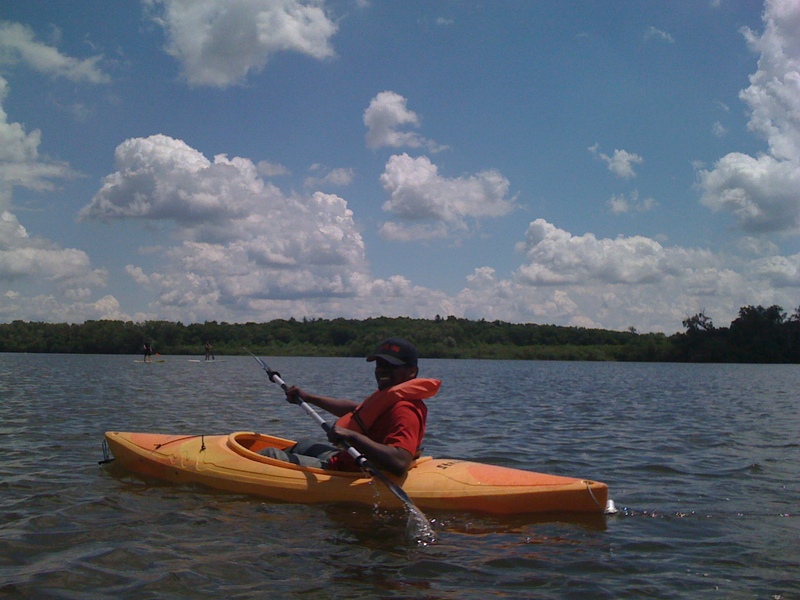 It was such a wonderful day to go kayaking that summer in Madison, Wisconsin, considering it was a really hot day but the coolness of the lake assuaged the sun’s impact. Develop a passion for learning something new every week and doing something you’ve never done each month. When you shatter your unnecessary comfort zones, you can discover strength, resolve, confidence, skills, knowledge, and much more you never recognized you had. Wait, you can’t swim but went kayaking? I would’ve been terrfied!! It looks relaxing though. Lol! I just got all into the thrill of the moment and forgot about the fact that I could not swim. It’s very relaxing. Normally, I would’ve been terrified, too, but I just embraced the moment without fear. You can do it! Face it with no fear. Lol!